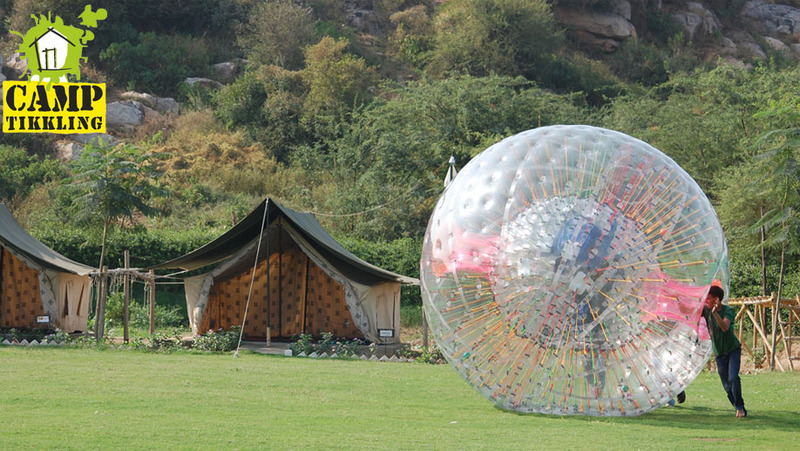 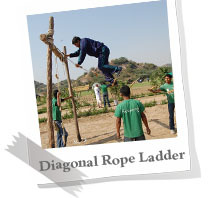 People who are looking for a campsite or are adventure sports lover, this is the place for you. 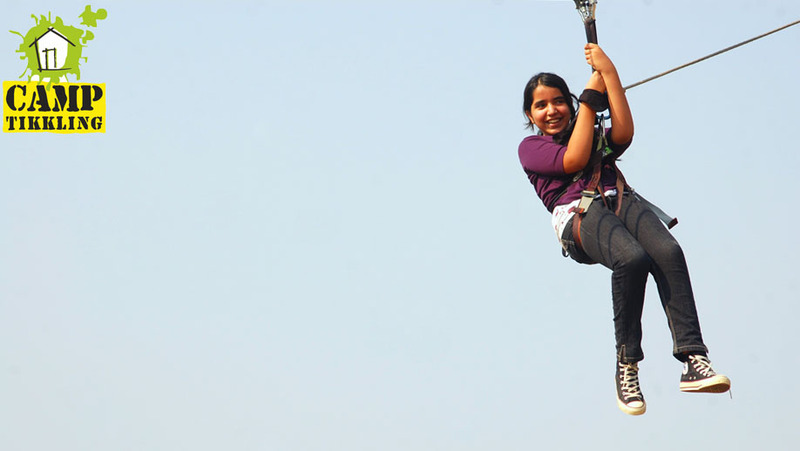 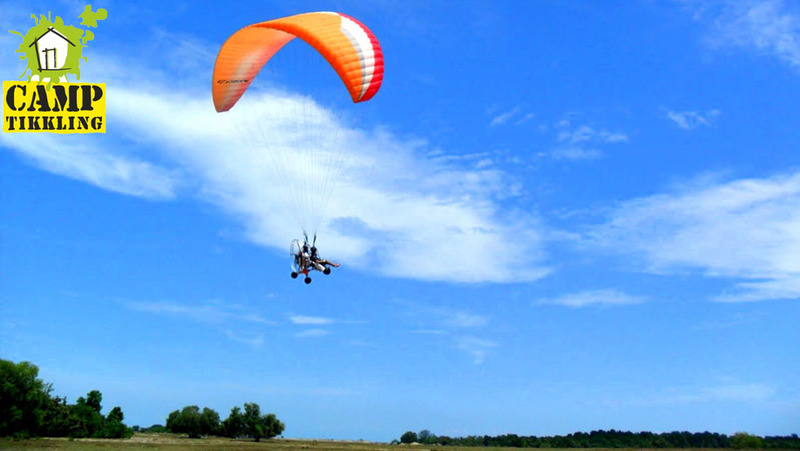 With a wide variety of adventure sports on offer, it’s going to be a adrenalin rush experience for you. 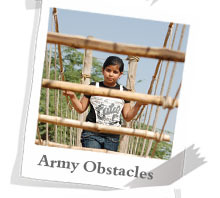 Army obstacles for the young lot, a separate army obstacle for the teenagers is on offer. 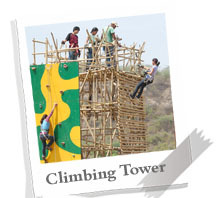 Also is an option to go in to the wilderness and try your hands on Rock Climbing, Rappelling and other rock activities. 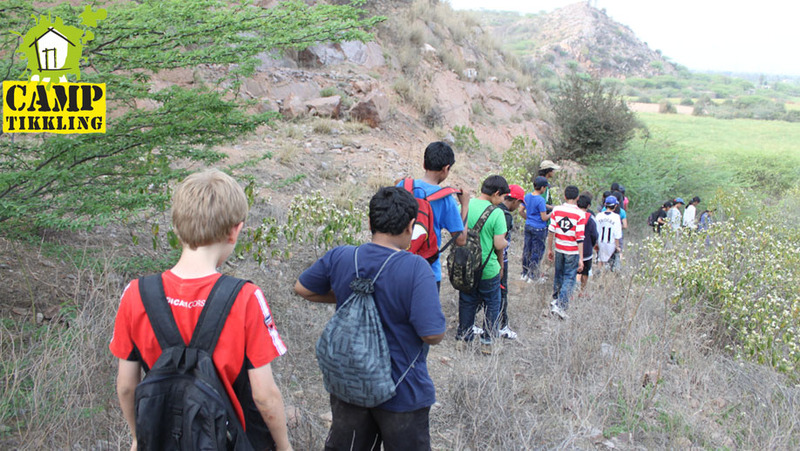 One can also trek on Aravalis, search for a clean patch of land, pitch a tent and lie down to watch the clouds pass by.